Last edited by chrisc31; 12-19-14 at 03:30 PM. Re: Did you ever wonder what this was? I see someone hasn't watched Gekkan Shoujo Nozaki-kun yet. I never knew what it was until I watched an episode of Ranma 1/2 and they called it a Tanuki. 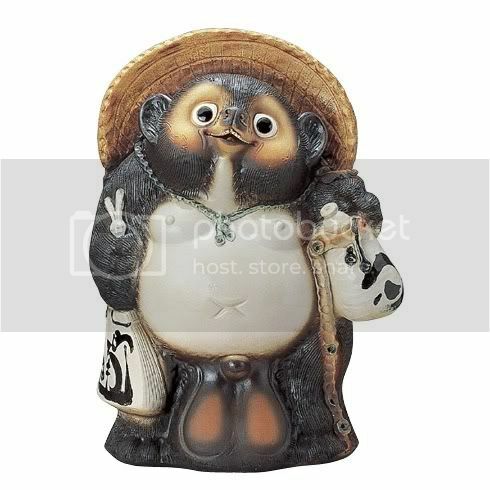 You should see POM POKO, like now! In its original Japanese, of course. I would think anyone who played mario 3 would know this as well. Now what's the most prominent part of the tabuk I anatomy, that's a bit more controversial.